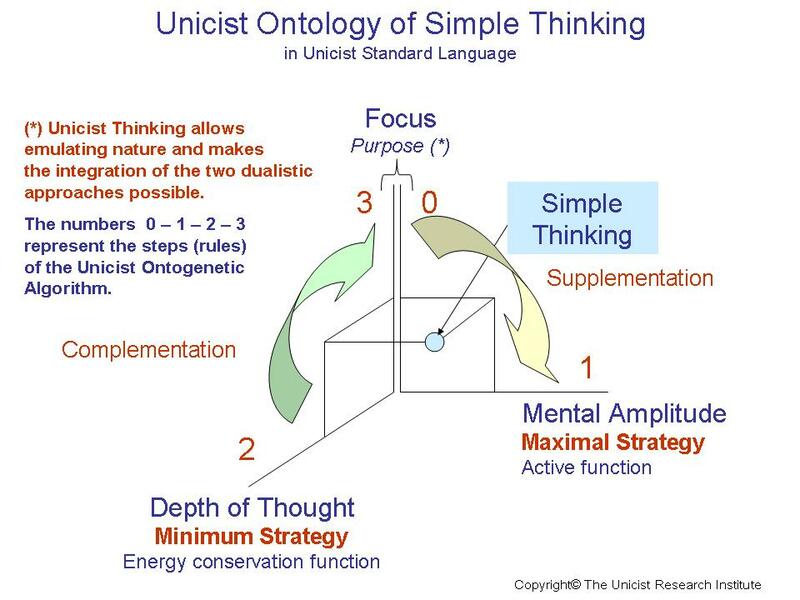 Simple thinking in decision making can be described as integrating the necessary mental amplitude and depth of thought in order to focus on solving a problem. Having sound knowledge of a reality is a precondition for simple thinking. Simple thinking implies focusing on a solution and not being concerned about a problem. It requires having assumed the responsibility of solving a problem. Easy thinking implies using pre-concepts to make decisions. In this case “the answers precede the questions”. Complicated thinking happens when individuals cannot apprehend a reality because they do not have the necessary mental amplitude, depth of thought and focus. In this case they make a complicated rational construction or an oversimplification to avoid responsibilities. When facing uncertainty an individual cannot begin thinking in a simple way. Simple thinking will allow her/him to solve the problem after having learned about that reality. Simple thinking can only be developed by those who have conscious experiences in a field. Benchmarking is a simple thinking process or an easy fallacious solution. Successful benchmarking requires having experienced the homologous and analogous activities that are being benchmarked. 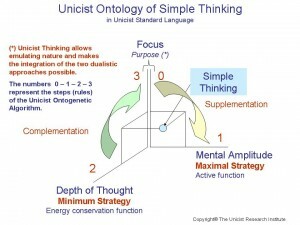 Simple thinking is the key for business strategies. Maximal strategies, which happen beyond the limits of the actual business, require simple approaches.